Almost a city unto itself, unincorporated Carolina Forest is an amazing 9000-acre planned development between Conway and Myrtle Beach. 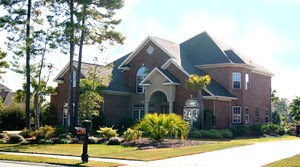 Designed in the 1990s by International Paper and the Horry County Government, it is regarded as THE bedroom community for Myrtle Beach. The neighborhood will feature 20,000 single and multi-family homes when it is finished. Close enough to be convenient to all the great restaurants, attractions, and shopping along the Grand Strand, as well as the beach, the community is far enough out of the city to be a peaceful and affordable housing option. 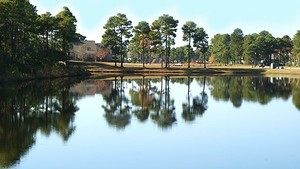 The subdivisions of Carolina Forest offer a variety of sizes and prices to fit any lifestyle or budget. Built around The Man O’War, Wizard, and Witch, 3 beautiful golf courses created by the renowned architect, Dan Maples, the landscape is accented by pristine nature trails, sparkling lakes, and picturesque inlets. Builders include Beazer, Centex, DR Horton, Pace Developers, and others. 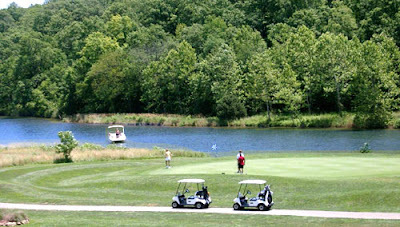 To date, the unincorporated neighborhoods are Avalon, Springdale, Covington Lake, and Bellegrove Oaks. These budget friendly homes are priced between $150,000 and $200,000. With prices from $300,000 to more than $999,000, the more upscale subdivisions are Waterway Palms, Waterford Plantation, and Plantation Lakes. The family friendly community has its own elementary school, middle school, and high school. For those wanting to further their education, Coastal Carolina University and Horry Technical Institute are right next door. Wide sidewalks make it easy for children to walk or bike to school and are perfect for joggers or an evening stroll. A small shopping center at the entrance to The Forest features many stores, including a grocery store and numerous professional services like doctors’ offices and dentists, everything you need to keep daily life running smoothly without a trip into the city. If you would like to know more about this community and its many subdivisions visit our website and check out the listing. 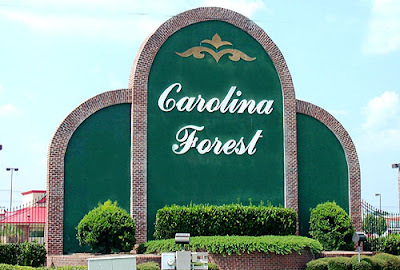 Call our real estate professionals with any questions you might have and don’t forget to schedule a private tour of the homes for sale in Carolina Forest. Let us help you find your dream home.